Copyright �2006 PopEntertainment.com. All rights reserved. Posted: March 23, 2006. The south has been a hip hop hot bed for some time now � namely Atlanta, Georgia. It has been the launching pad for many artists including Lil� Jon, TI, Usher, Jermaine Dupri and more. The last one on the list, Dupri, has been the ambassador of this city for years and now he has another delegate representing the ATL. Dem Franchize Boyz are comprised of Jizzal Man, Parlae, Pimpin and Buddie. All hail from Atlanta�s Westside. These high school and eventually college school mates didn�t start out on path for stardom, but rather for education. While attending a small North Carolina college, the boys gathered around a used computer and started having fun. You see, they were there to get their business degrees and move back to Atlanta, but all that messing around finally started to pay off. To their surprise, a track off a dorm room demo, �White Tees,� became a summer smash. The story gets even better. 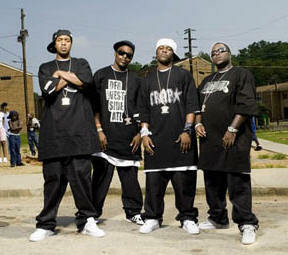 Unlike many artists who struggled for years to land a deal, the Franchize Boyz weren�t looking to sign with any label. They were just going to sell albums by themselves and make as much money as possible. Someone soon took notice and the Boyz soon signed a deal with Universal Records and released their self-titled debut album. They received a lot of attention in their hometown for their ode to the every day outfit, but didn�t gain much attention across the country. That�s when they decided to part with Universal and return to doing what they did best, just making beats by the computer. Soon after leaving Universal, Jermaine Dupri, now president of Virgin Records Urban Music, signed the foursome to his So So Def imprint. It is through So So Def that Dem Franchize Boyz released their next hit single, �I Think They Like Me,� and the subsequent album On Top of Our Game. The single became an instant hit with urban radio and soon crossover stations. This didn�t at all surprise the Boyz. �I Think They Like Me,� ushers in a new craze in southern hip hop. �Snap� music, as it is called, is the next best thing to crunk. It's that groove that Dem Franchize Boyz bring on their new album. The follow up single, �Lean Wit It, Rock Wit It,� is a prime example of snap music, with its infectious vibe and its simple backdrop of a beat. Most of their album was produced by Dupri, but the Boyz made sure they had their hand in the creative aspects of the album. 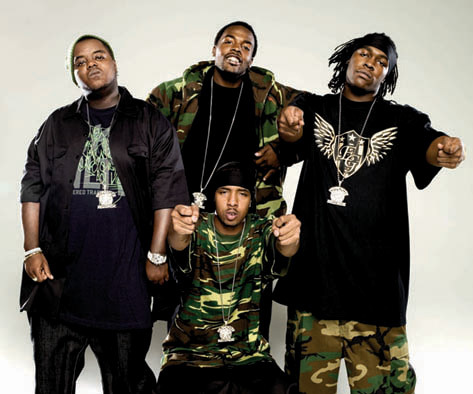 Between promoting the album and touring with fellow artists like Young Jeezy, TI and others, Dem Franchize Boyz haven�t had much time to think about their future. They do however have a wish list for their next album. �We already told JD we want to work with Jay Z, Fabolous, Mary J. Blige, and Kanye [West] on our next album,� explained Parlae. If anyone can round up such power, Dupri is the man. 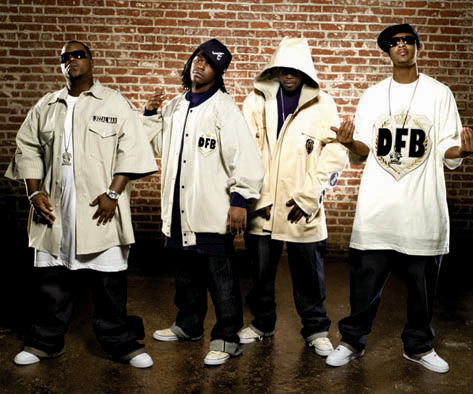 If any artists can hold their own against such powerhouses, Dem Franchize Boyz are poised and ready. #1 � 2006. Courtesy of Virgin Records. All rights reserved. #2 � 2006. Courtesy of Virgin Records. All rights reserved. #3 � 2006. 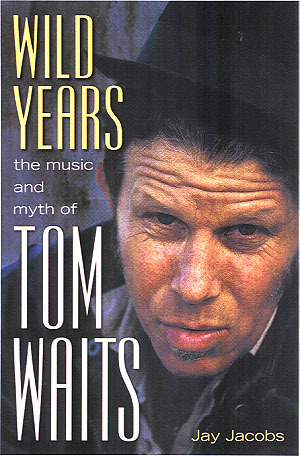 Courtesy of Virgin Records. All rights reserved.